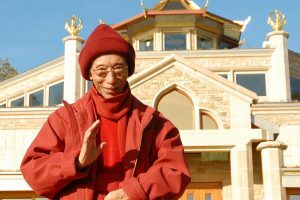 What is the Centre's Purpose? 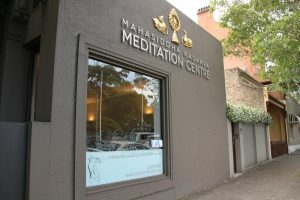 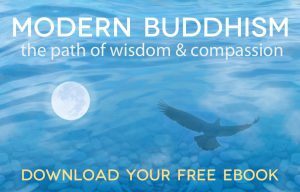 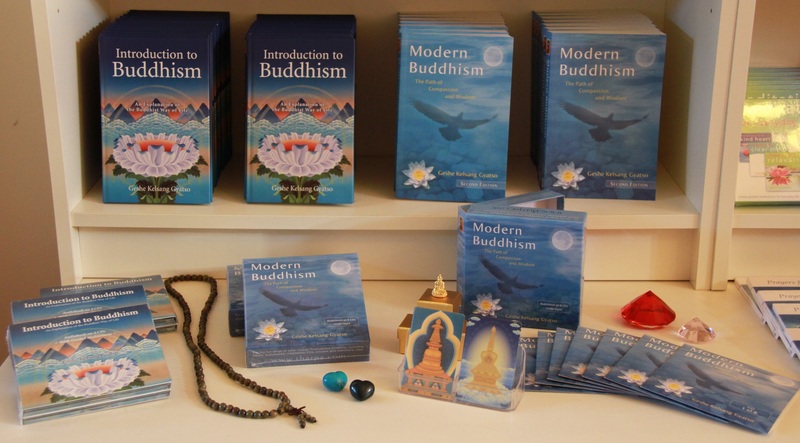 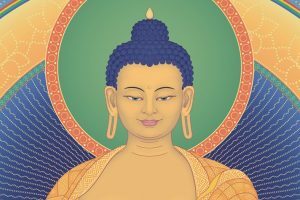 Kadampa Meditation Centre Sydney provides a quiet and comfortable environment where people can experience inner peace, learn about Modern Buddhism and meditate with a community of people who are all trying to improve the quality of their life, and our world, by improving the quality of their mind. 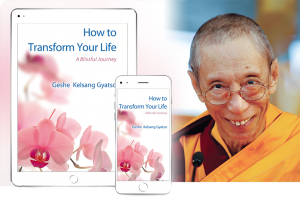 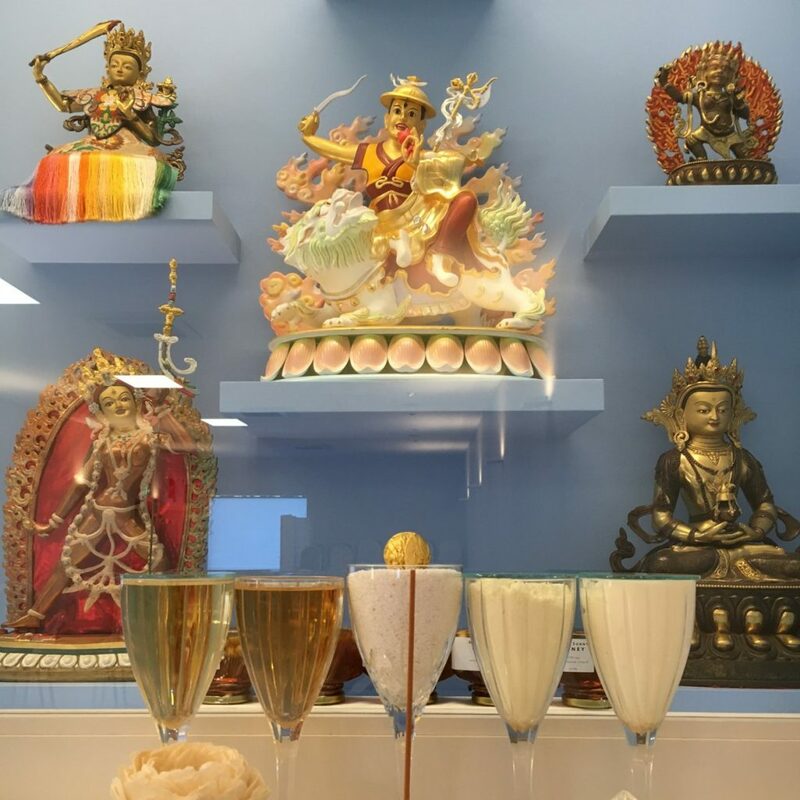 The World Peace Temple at KMC Sydney is a part of the International Temples Project, a charitable organisation established by Venerable Geshe Kelang Gyatso with the vision of creating Temples dedicated to world peace in every major city in the world.